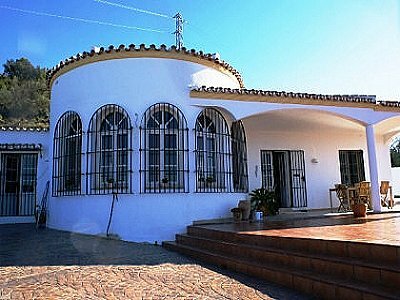 Modern 2 bedroom villa in fantastic surroundings close to the village of Canillas de Aceituno. 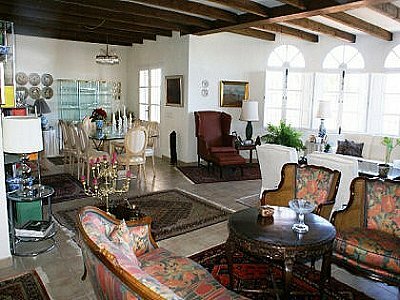 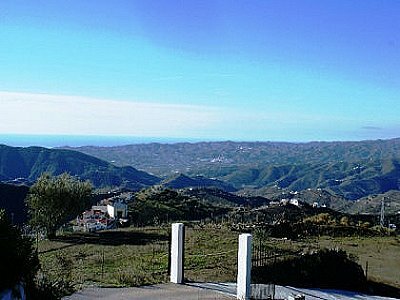 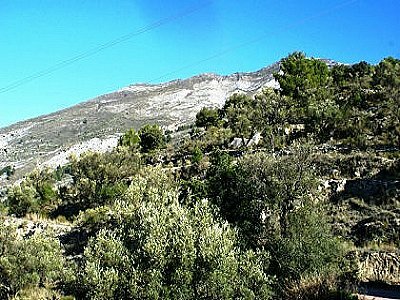 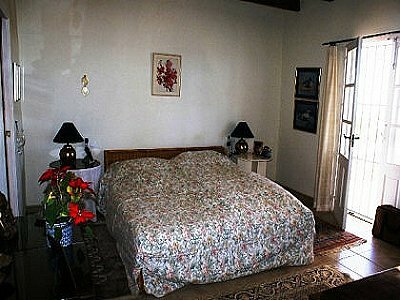 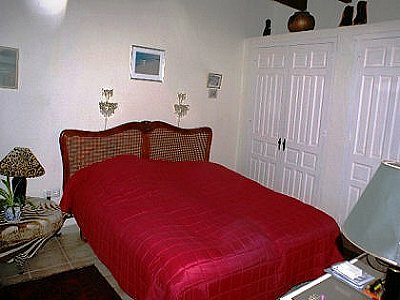 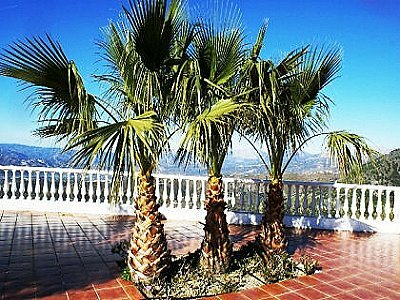 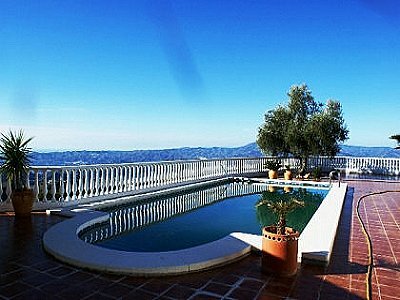 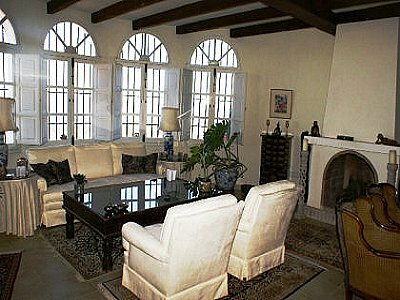 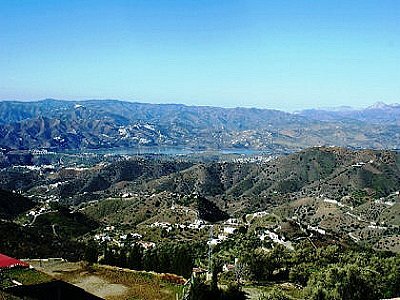 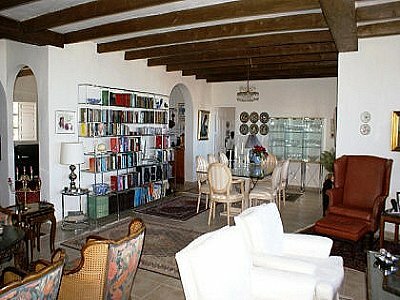 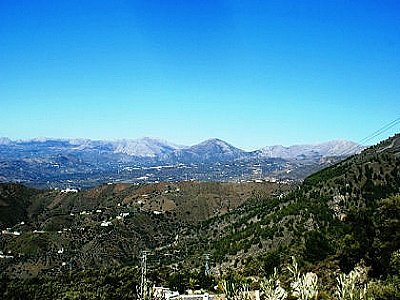 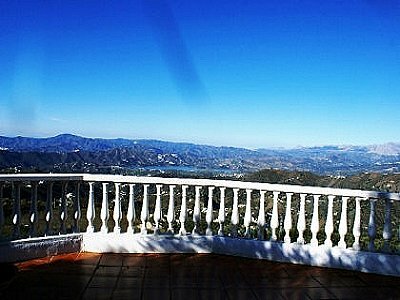 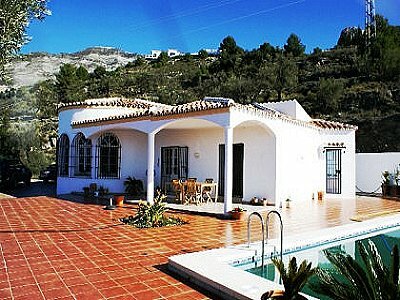 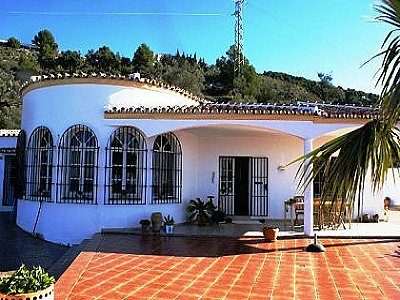 Build in 2004 this villa has been made to meet all requirement for a comfortable life in Spain. 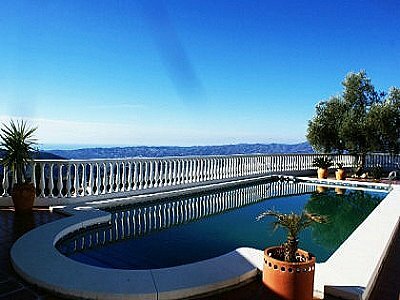 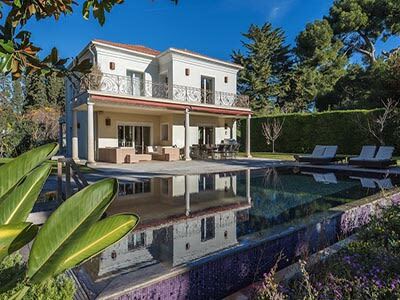 The massive terrace and the large swimming pool ensure space for outdoor living and panoramic views over Lake Viñuela, the mountains towards Granada and the Mediterranean Sea. 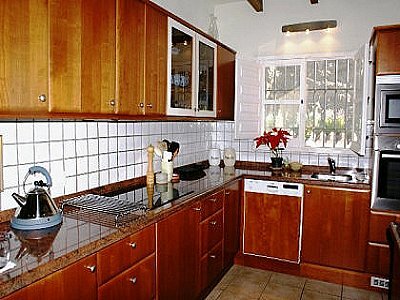 Underfloor heating in the whole house, modern, yet classical Danish kitchen, 50m2 living/dining room with fireplace, walk-in wardrobe, large bedrooms with access to terrace, TV room, study, pantry kitchen and a large garage, which easily can be converted into further living area. 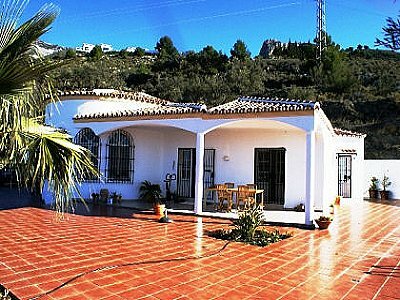 The property is easily accessed, mainly on tarmacked road. 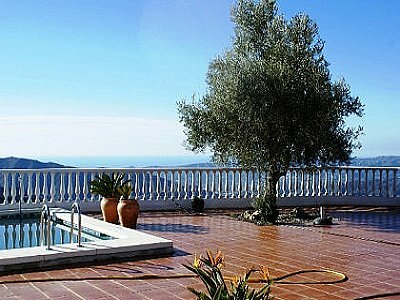 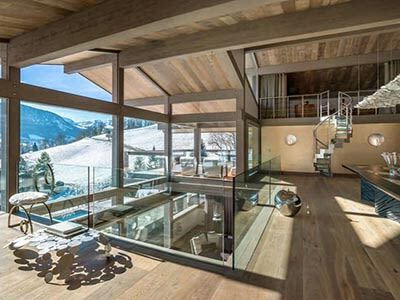 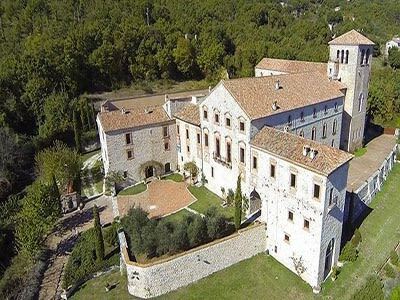 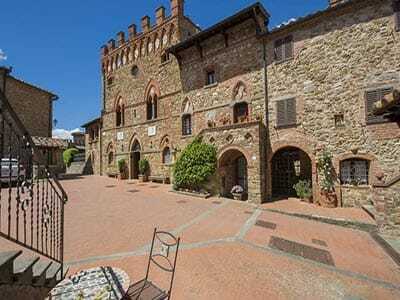 A beautiful all-year property in a remarkable location.